Our strength is our people. With the many years of experience and the diversity of background that each person brings, Engineered Controls has become one of the strongest building technology companies in the security, building automation and integration market. Our management team cultivates the company’s success with their leadership expertise, skills and experience. Pat Killeen came to Engineered Controls in 1996, and offers more than 35 years in building control technology industry experience. Whether Pat is managing his business or working directly with a client, he is well known for the excellent organization he created and the professionalism in which he conducts business. Pat Killeen establishes the vision and direction of the company as a whole and is responsible for strategic planning, business growth and staff development of the company. Pat has gained experience and proven his skills in numerous design engineer, project manager and executive leadership roles during his career, all positioning him to excel as company President and owner of Engineered Controls. Under Pat’s leadership, the company has grown to almost 100 employees with annual sales exceeding $17M in building control industry work around Nebraska and Iowa. In addition, Pat serves as President of Control Depot Inc., a building technology distribution business that supports Nebraska and Iowa. Pat is passionate about his role as advisor, coach and leader of his employees. He routinely gives back to his community and is involved in a variety of charities and social organizations. Five words that describe Pat are: passionate, ethical, committed, energetic and fun-loving. 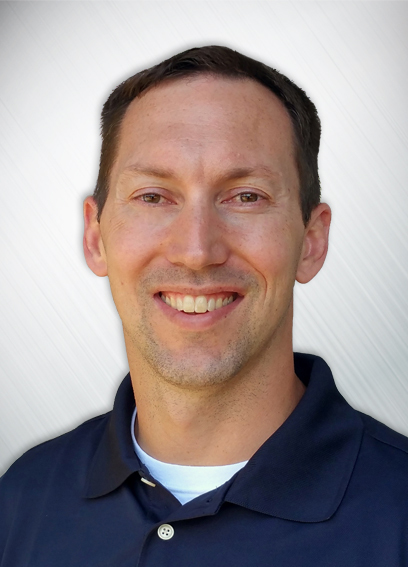 Todd is an experienced professional with more than 17 years in sales, technical design and operations management in the building technology industry. After working for an irrigation and electric company after college, Todd was introduced to Engineered Controls at a job site and joined their team in 1998. As the Branch Manager for the Lincoln Office, Todd’s main responsibility is leading a cross-functional sales, installation and service organization where revenues are generated over multiple vertical markets. Todd especially enjoys meeting with business owners, learning their stories, and finding out ways for Engineered Controls to help them grow. Managing a team of over 30 people in both sales and service, Todd especially likes seeing how the team is always willing to work together to ensure they provide the best service possible. He credits the overall atmosphere of Engineered Controls for fostering this type of collaboration. 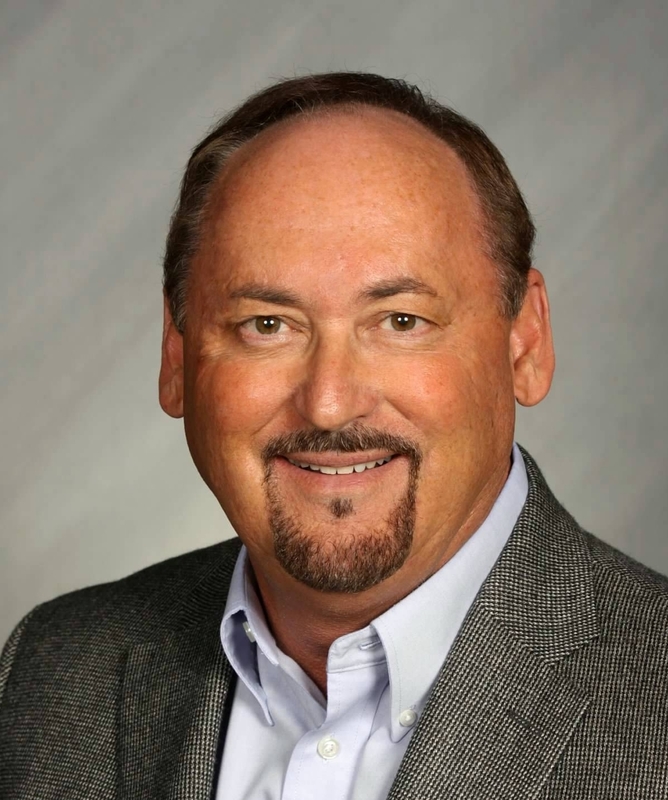 Todd has proven abilities in strategic selling, team building and employee development in the building automation, lighting, energy and security industries. Todd believes that the most important part of management is in the selection and development of the right people for the right job. This focus has helped him to grow Engineered Controls’ new construction and service portfolio by almost 50% since joining the company. Todd lives in Lincoln with his wife of 18 years, Kristine. He is active in the community by being a part of the Lincoln Chamber of Commerce and The Lincoln Independent Business Association (LIBA). In his free time, Todd enjoys raising cattle, boating and relaxing on the water and his yearly trips to somewhere warm. 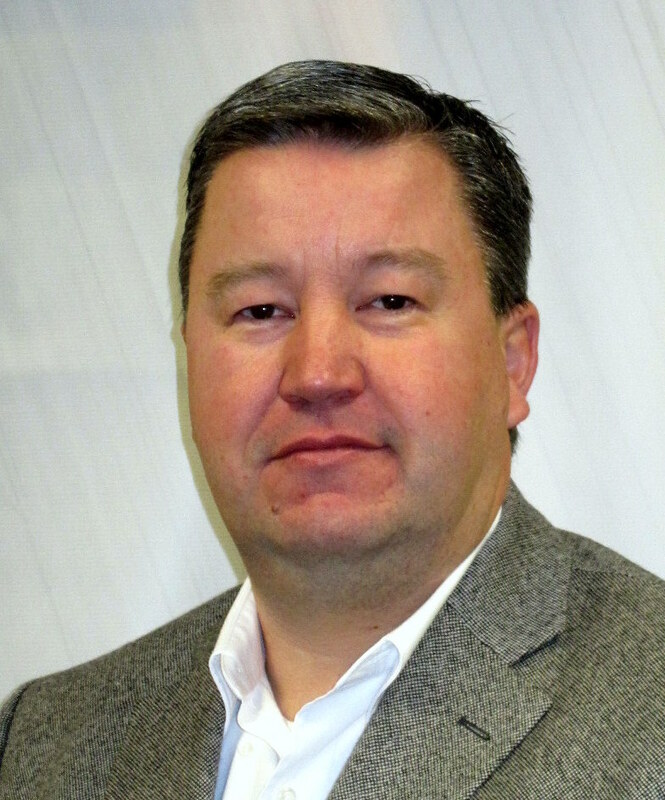 Jeff Killeen joined Engineered Controls in 2016 as the Business Development Manager. Jeff comes to ECI with 10+ years-experience in the healthcare technology field where he managed a wide variety of technologies across a complex healthcare system. As the Business Development Manager for Engineered Controls, Jeff’s role will be to help develop and implement growth opportunities throughout all areas of the organization with the goal of creating long-term value for both the customer and organization alike. Jeff brings with him years of experience in project management, executive leadership, technology integration, and team development to his new role. 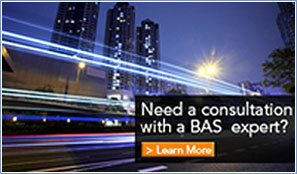 He believes in a customer focused approach based on communication, quality, and overall value. Jeff is excited to take on the challenges that his new position will offer. Jeff lives in Omaha with his wife, Jessica, and their two children, Brynn and Gavin. In his free time, Jeff enjoys water sports, golf, and cheering on the Huskers. 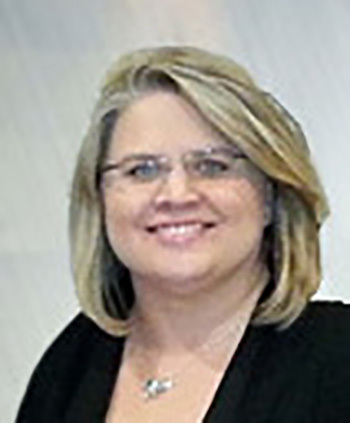 Beth is an accomplished professional with 15 years in office administration for the construction industry who joined Engineered Controls in 2001. As the Administration Manager she is responsible overseeing payroll, account payable, account receivable, purchasing, marketing, human resources, benefits, and software training. Beth’s attention to detail and organizational skills make her an integral part of the Engineered Controls team. Beth has proven talents in organization, team building and streamlining processes for the corporation. It is Beth’s passion to making sure all the working pieces of the company flow together to make it possible for other people to operate effectively and efficiently. She has also headed up the company’s recycling efforts, taking them from an office that threw nearly everything away to one that utilizes recycling bins throughout the office for boxes, papers and cans. Beth has a son, Trey, and spends most of her free time with him attending his school and sporting events. She is also an avid traveler who makes it a point to get away as much as possible and, in her spare time, enjoys quilting. 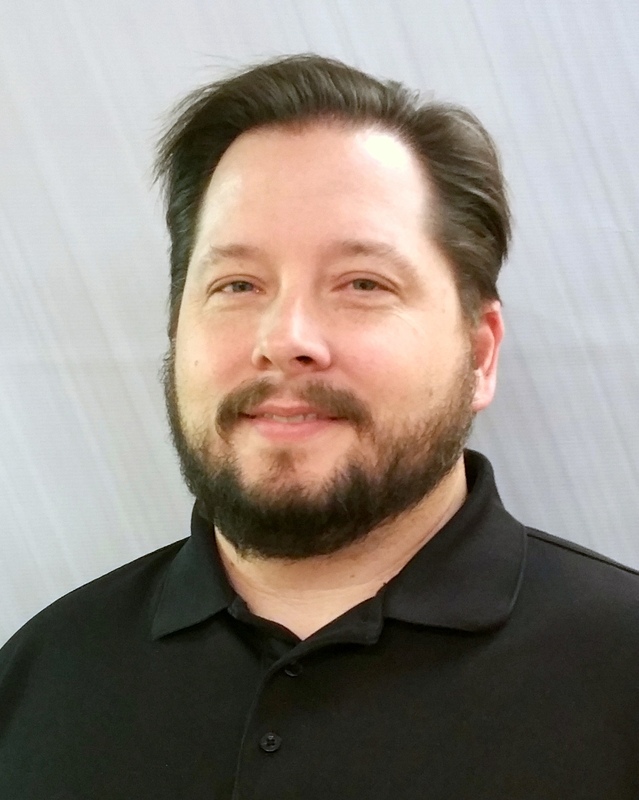 Alan is an experienced professional with more than 15 years in programming, troubleshooting and service management in the building automation industry. 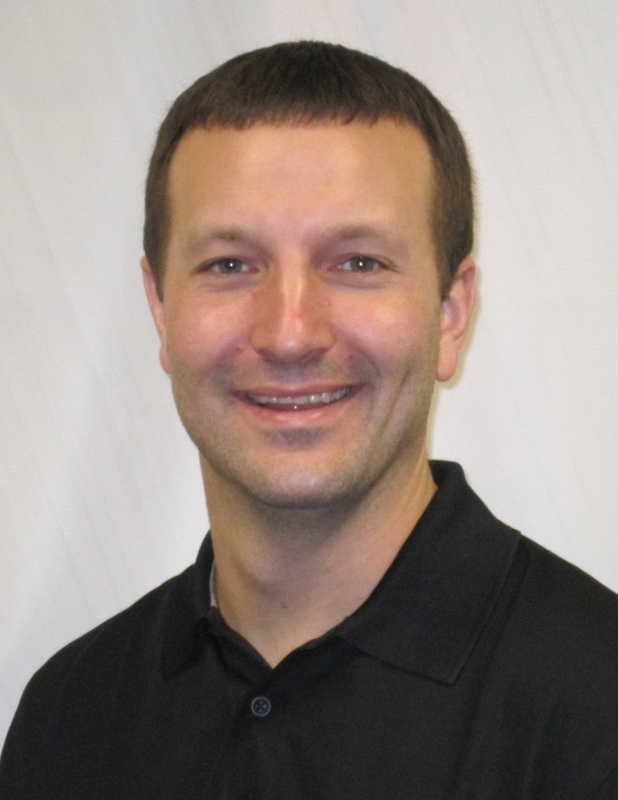 A graduate of Southeast Community College in Lincoln, Alan joined Engineered Controls in 2001. He holds a Journeyman’s electrical license in Nebraska and has also achieved a variety of Tridium Niagara certifications. 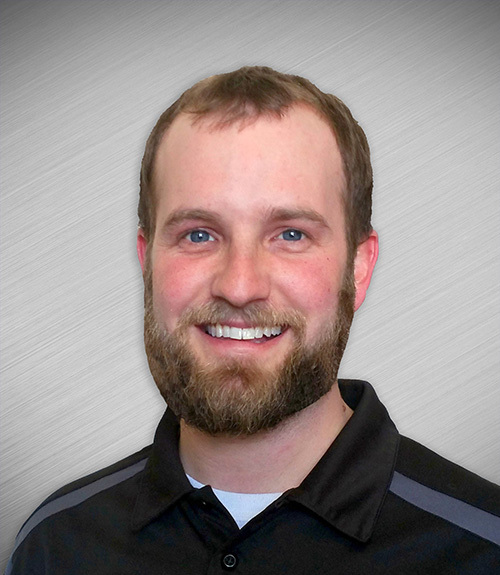 As the Service Manager for the Omaha Office, Alan’s main responsibility is to maintain a well trained and equipped service team. He manages processes to deliver on-time preventive maintenance, timely responses to service calls and maintains high standards in our service solutions. He is a technical resource for the company and helps the team build strong customer relationships that ensure future potential. Alan and his wife Tara, who works for WPS, have been married for 11 years. We are the proud parents of two boys, Landon and Jaxon. Landon loves to play tackle football and swim and Jaxon is also a swimmer and enjoys playing basketball. His family loves the outdoors and especially enjoy camping getaways. The son of an avionics technician, Matt Bremer attended college in Milford, NE and graduated with an electronic engineering degree, intending to get into an avionics position himself. However, he ended up taking a job with Herzog Services and was sent to Alaska immediately after being hired. Realizing that working in a remote (and cold!) location was not for him, Matt resigned and came back to Lincoln to begin looking for a new career. He found Engineered Controls in 2006 and was hired on as a service technician. His skills in customer service and troubleshooting were soon recognized and he was promoted to Service Manager for the Lincoln office. His main responsibilities are to maintain a well-trained and equipped service team that keeps customer satisfaction levels high. As a Service provider, Matt gets to work with customers on a long-term basis as opposed to his colleagues in the new construction department, who often do not get to work with customers again after their project is finished. Matt especially enjoys developing relationships with customers over the years and getting to know them and their service needs on many levels. His expertise in electronics, programming and networking allow him to utilize technology to enhance his team and provide greater customer service. Since being promoted to Service Manager, Matt is excited to get involved with more community and leadership organizations in the Lincoln area. He and his wife Amber were married in early 2016 and are expecting their first child, a boy. They live in Lincoln and enjoy traveling to visit their large extended family throughout the United States. When not traveling, they spend time with their nearby friends and relatives going to sporting events, concerts and other local activities. Rod is an accomplished professional with more than 17 years in electrical installation and project management in the building automation industry. As the Installation Manager for the Omaha Office, Rod’s main responsibility for the cost-effective execution of our temperature control, security and automated parking systems work. He manages processes to deliver on-time installation, software programming and commissioning work of the Omaha Office’s construction backlog. A large portion of Rod’s time is devoted to staffing, man-power planning, safety training and customer turnover. Rod has proven abilities in team building and employee development and believes that the most important part of management is to equip his team with the proper tools and training to ensure his team members are performing at high standards within the changing construction industry. Rod joined the firm in 2004, he is a native of Wisner, Nebraska and is a graduate of Southeast Community College. Rod holds a Journeyman’s electrical license in Nebraska. 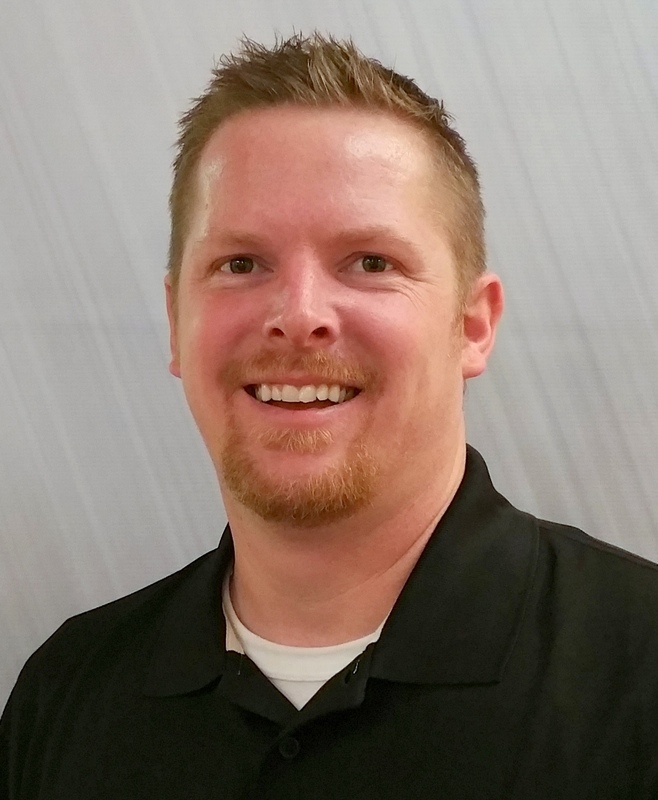 Roy joined Engineered Controls in 2008 after graduating from SCC in Milford with an associates degree in Electrical Technology and working for Shanahan Mechanical and Electrical for over five years as a commercial electrician. Roy focuses on managing manpower for the installation of Engineered Controls’ projects, keeping track of their project progress, enforcing company standards, safety training and scheduling. Roy’s management and training success comes from his strong experience in the field, where he learned how much easier and smoother a project goes when you have everything organized and a plan in place. This has helped him to manage projects and coordinate personnel effectively. The team atmosphere of Engineered Controls is one of Roy’s favorite aspect of the company and he is appreciative of the fact that everyone contributes to help a project come together and satisfy the customer. Outside of work, Roy is a member of the Sterling Community Association (his hometown) as well as a Booster Club member at the Sterling Public Schools. He is also very involved with the St. Mary Catholic Church. He and his wife Mandy have a six-year-old, Bryce, a three-year-old, Hailey, and a 10-month-old son named Owen. They enjoy spending time together with their families doing as many activities as possible including hunting, fishing, sports activities and just being outdoors.